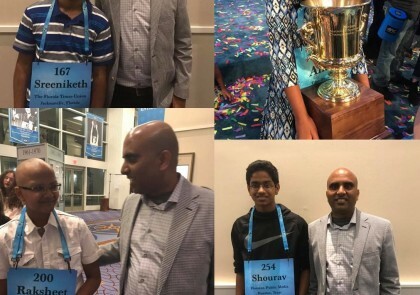 Members of our staff have had their child go onto the finals of the Scripps National Spelling Bee. We know the importance of proper spelling bee training.As a means of broadening our inventory, and helping more families, we now offer geography materials too. 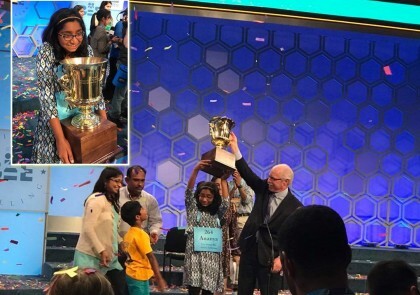 If you have an upcoming geography bee, make sure studying starts right away with our materials. "Being a follower of professional sports, I know the importance of having a right Coach, we are blessed to have GeoSpell and Chetan around. 1-on-1 with Chetan monthly was greatly helpful. 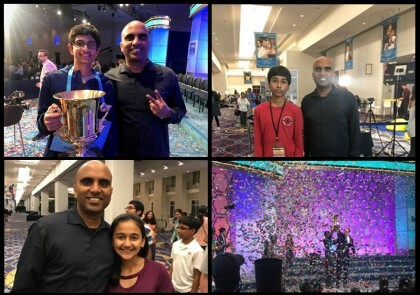 He is his role model and he can bring the energy and love to the the sport of Spelling Bee." "You think it is impossible to master the dictionary, think again! Geospell has effectively condensed the dictionary into a set of manageable products which can be mastered with reasonable effort."